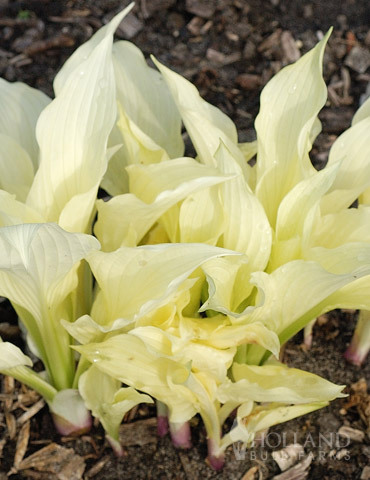 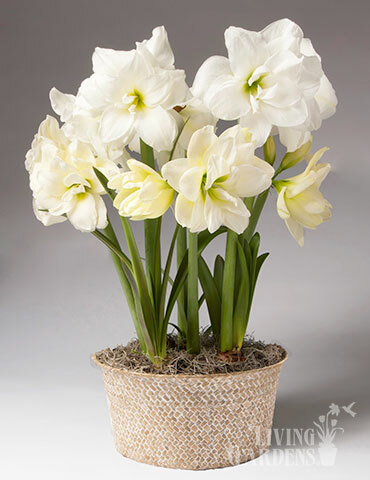 Matterhorn Amaryllis have large pure white flowers with tints of green. 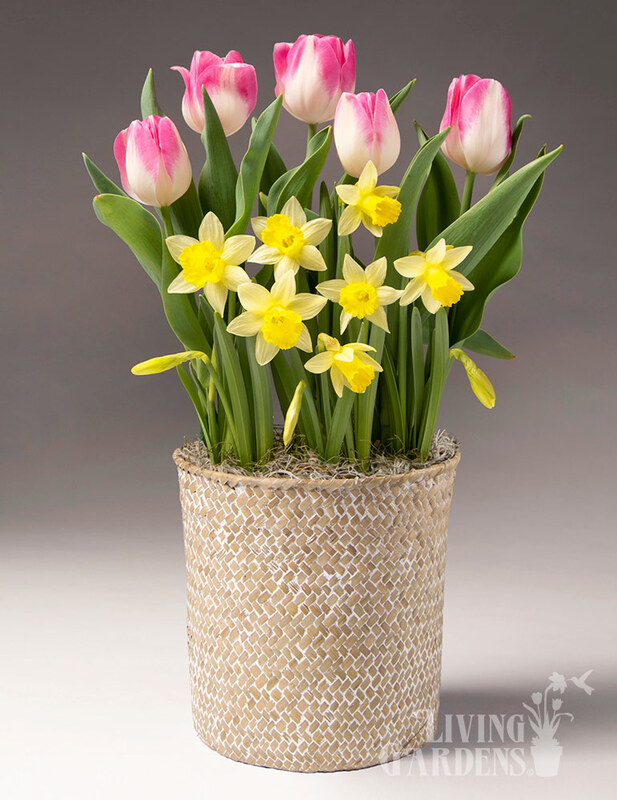 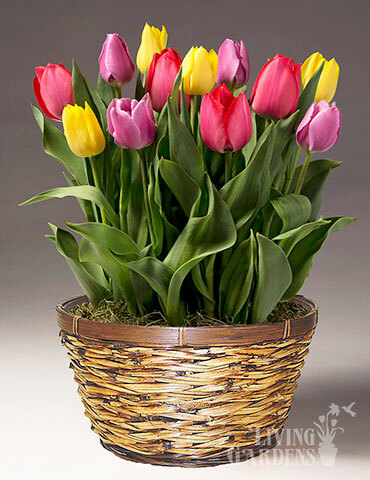 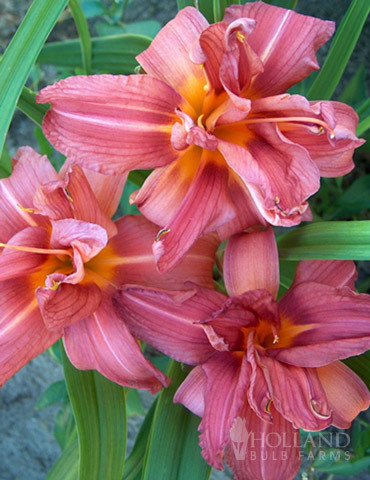 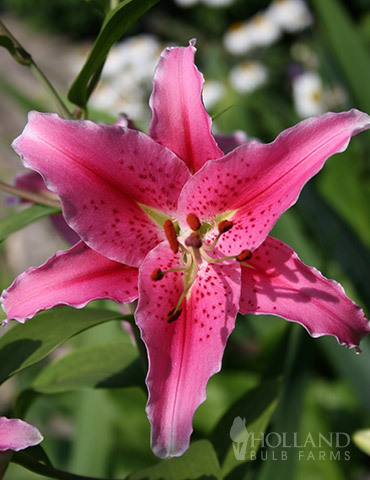 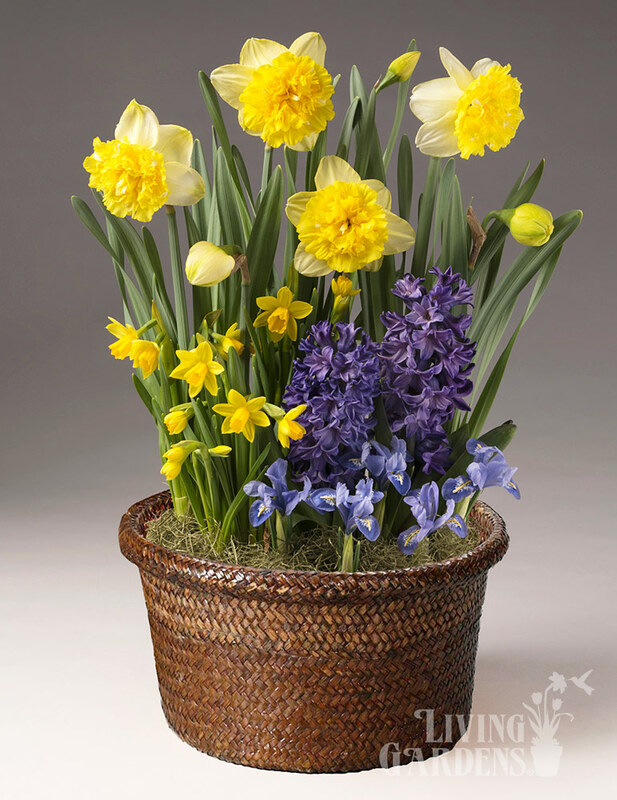 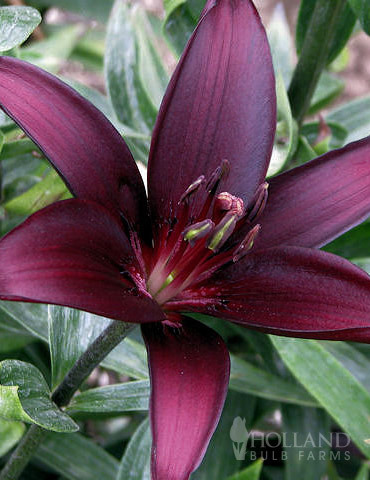 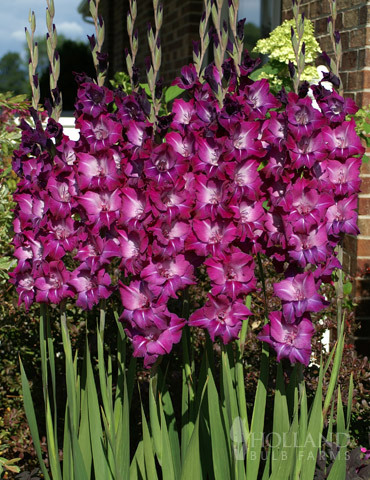 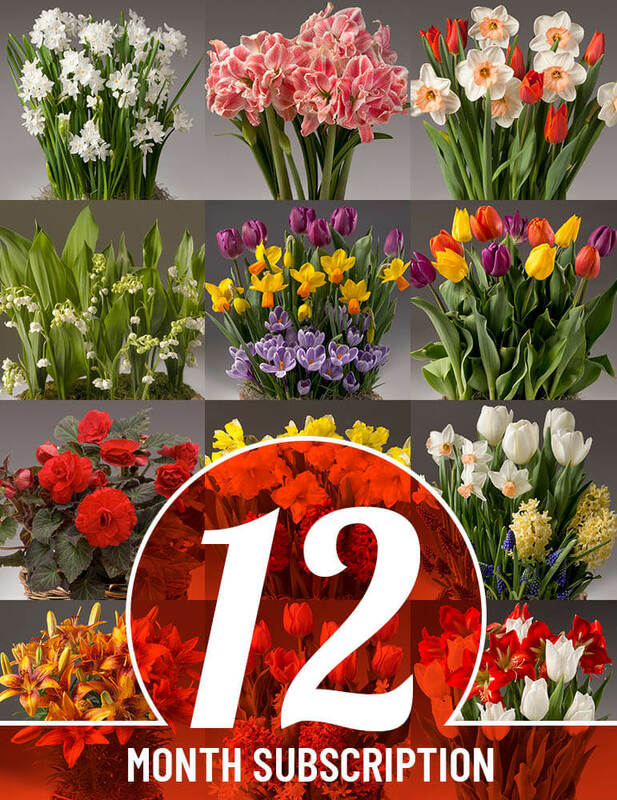 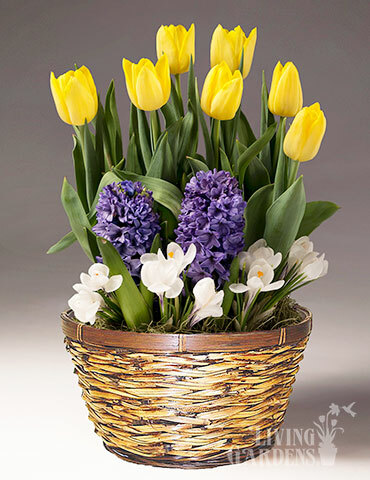 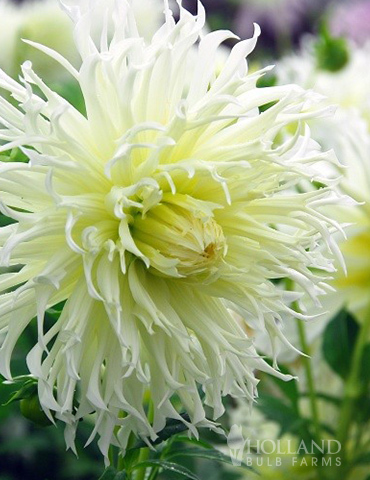 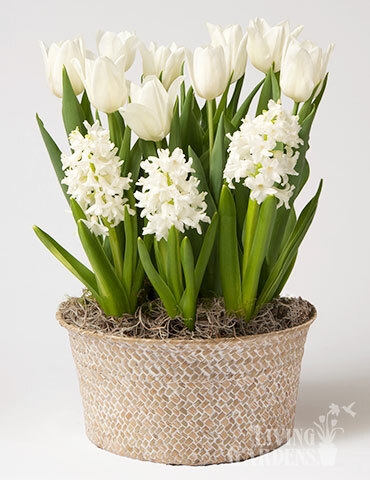 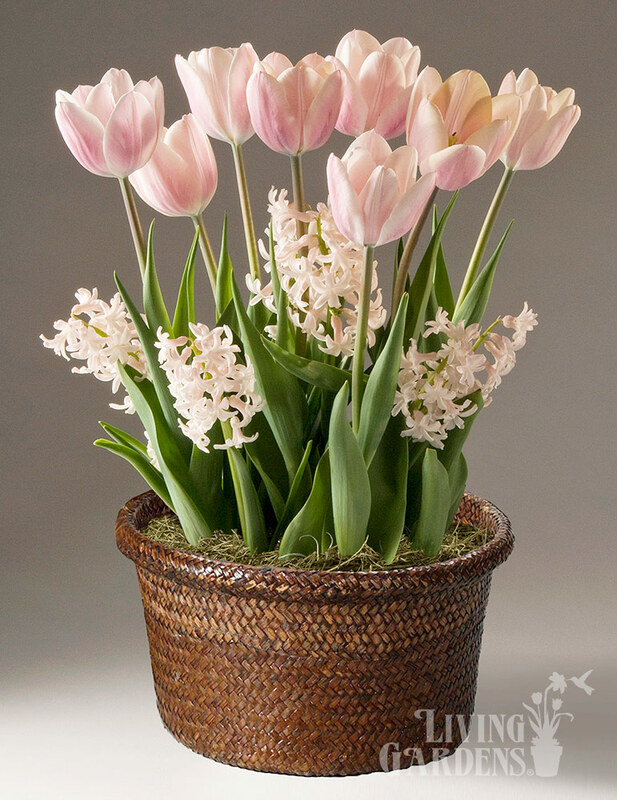 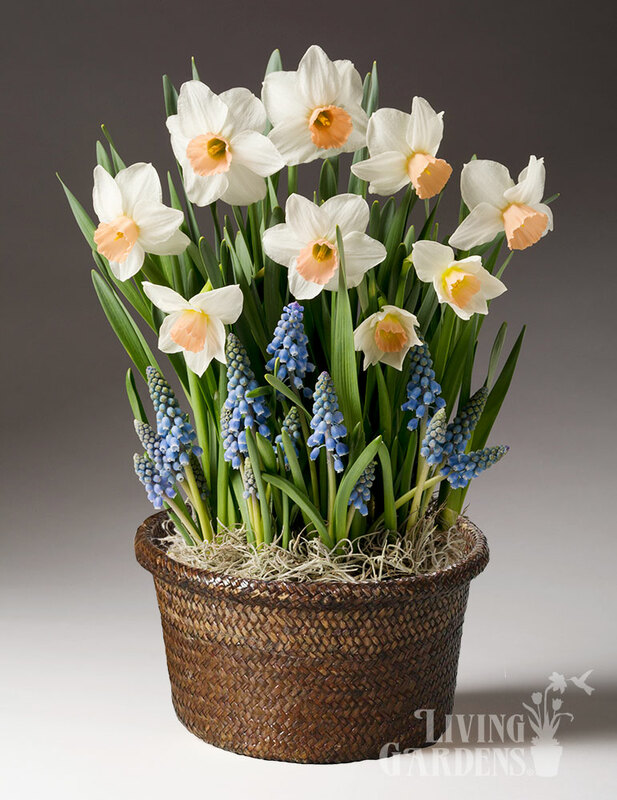 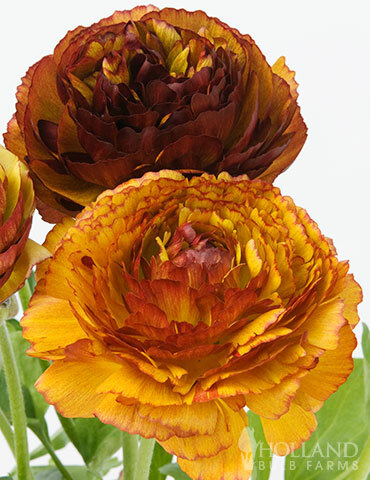 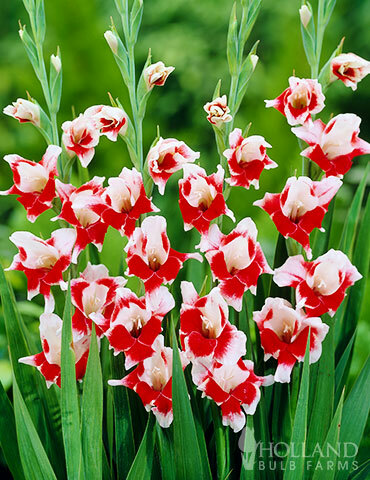 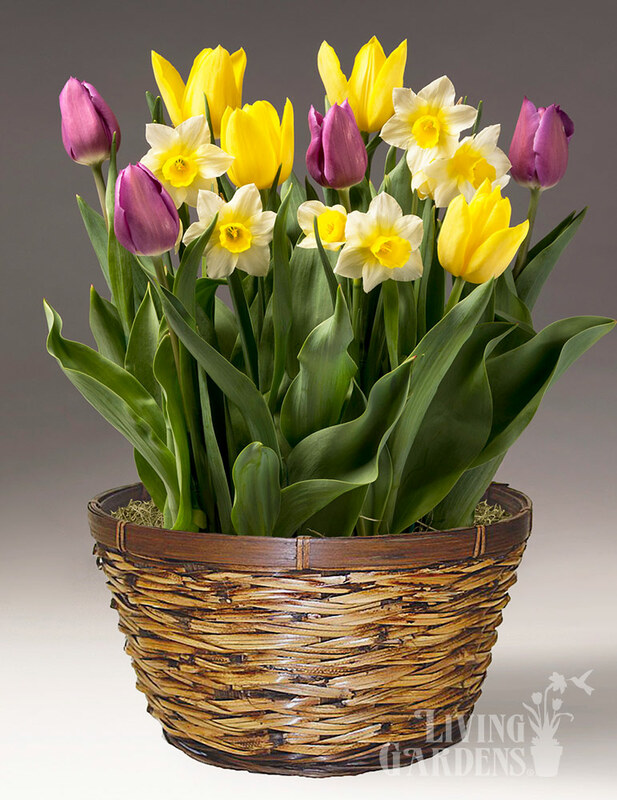 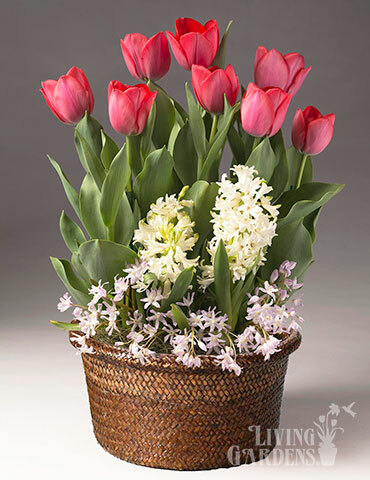 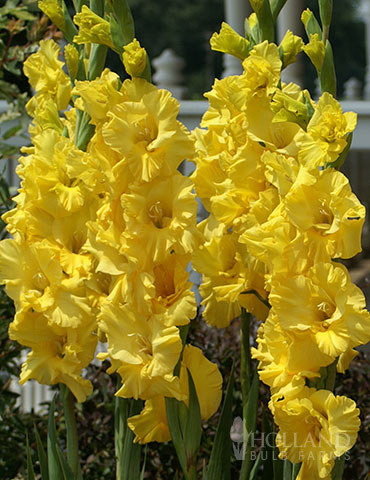 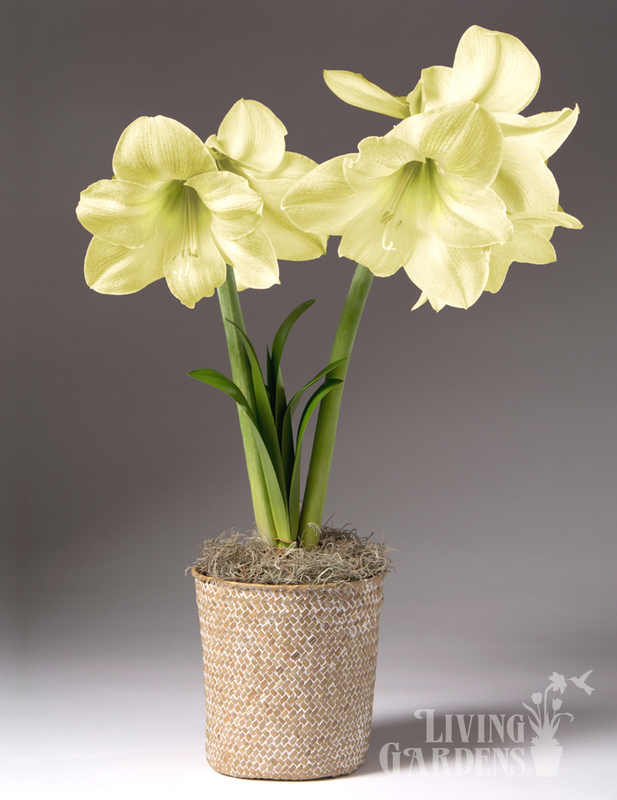 Maturing at 18" these bulbs are perfect for indoor blooms! 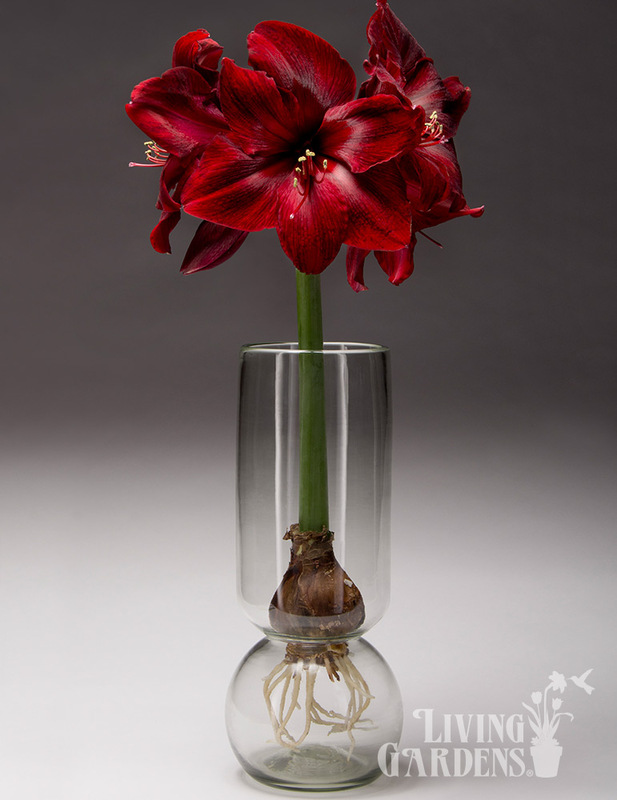 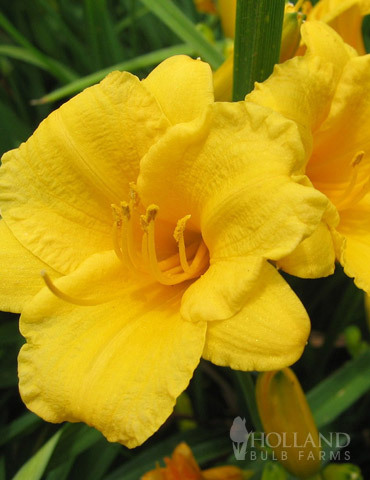 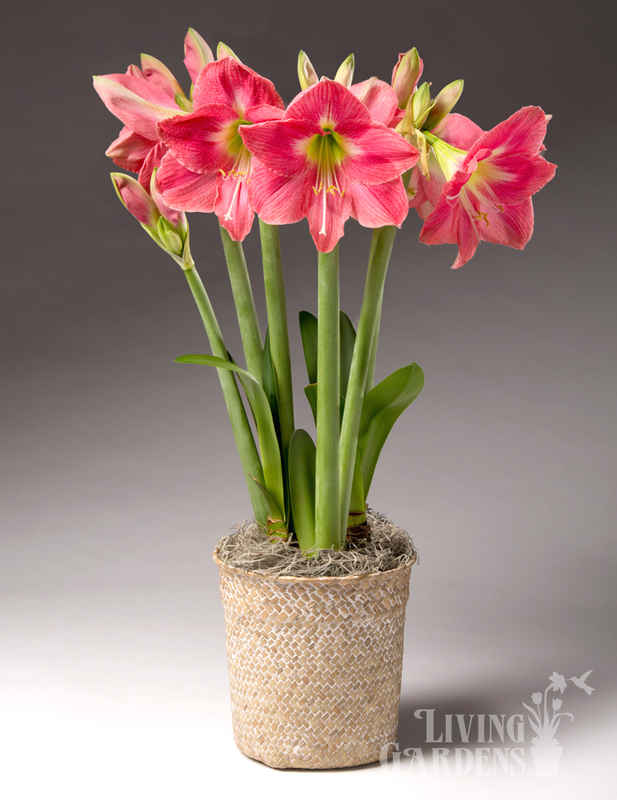 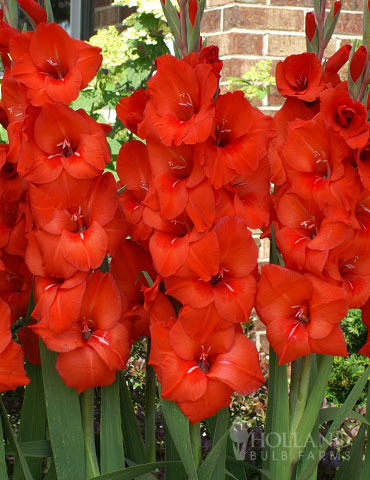 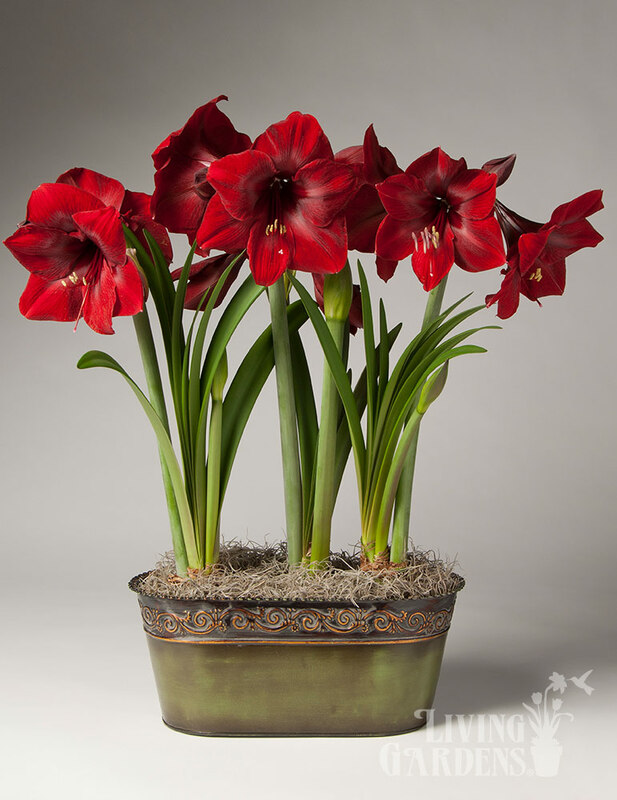 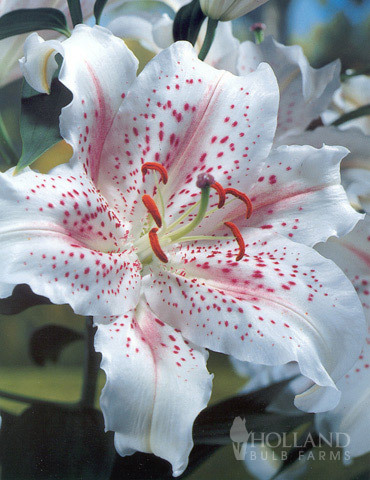 Included in this value pack are 3 Matterhorn Amaryllis size 24/26. 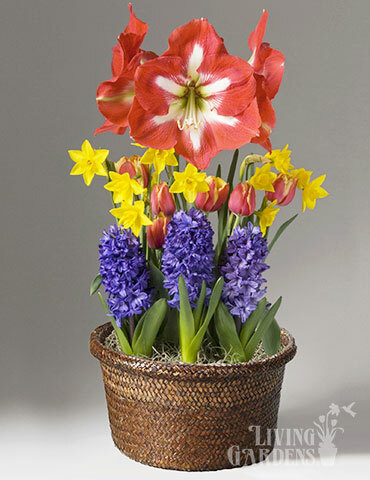 Plant all three together in one container, for a bountiful display! 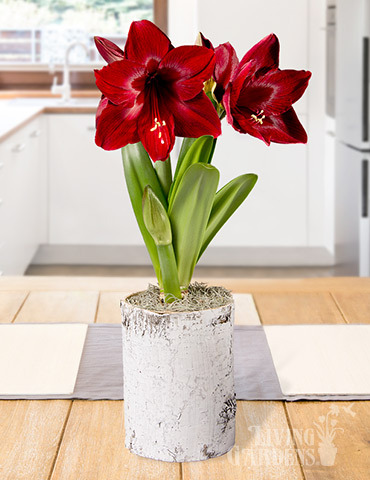 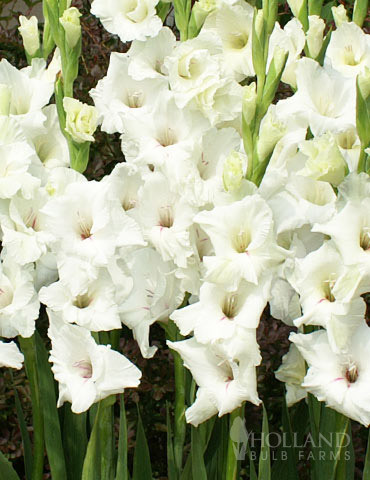 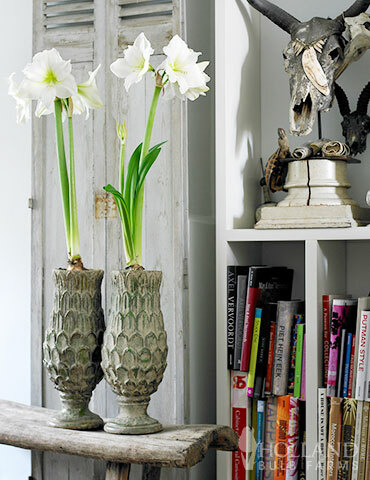 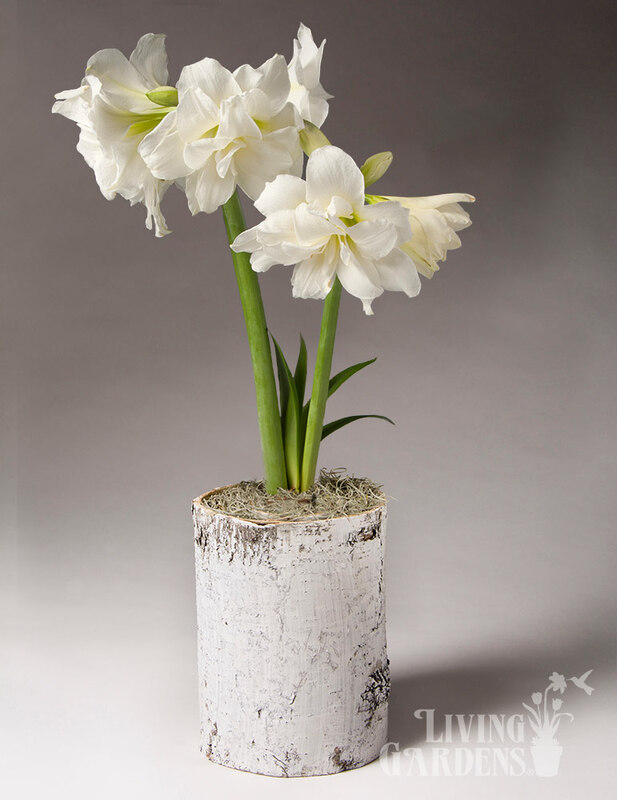 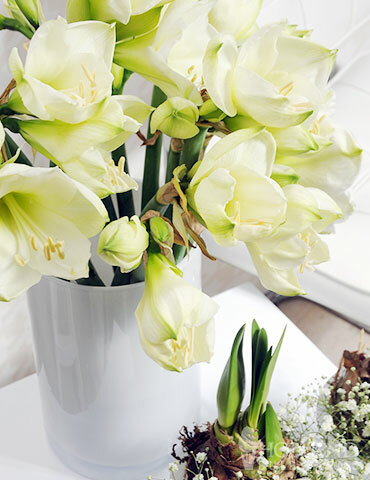 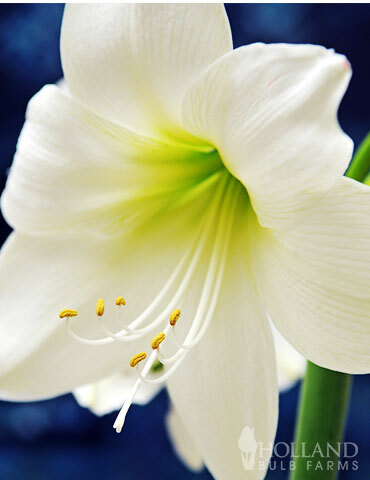 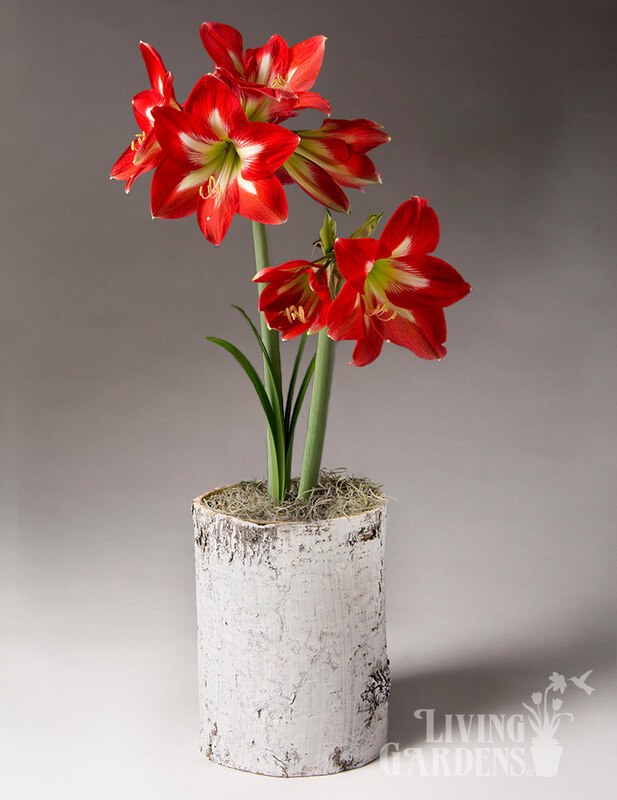 Or you may spread them out through several containers to enjoy the white amaryllis blooms in your home in every room! 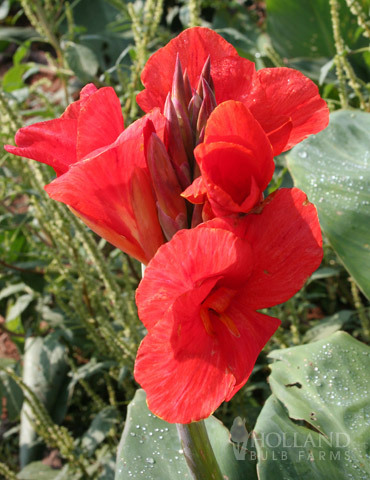 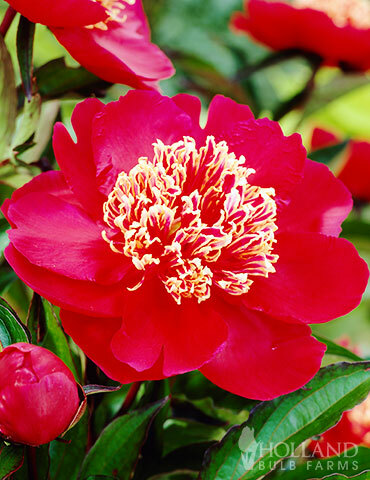 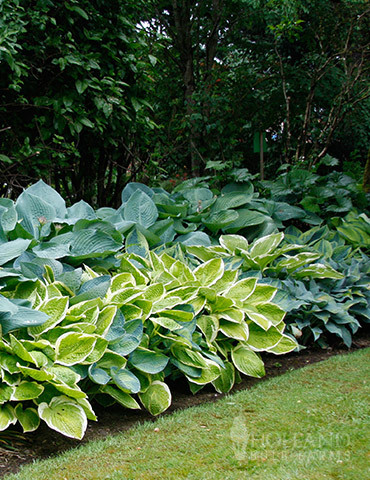 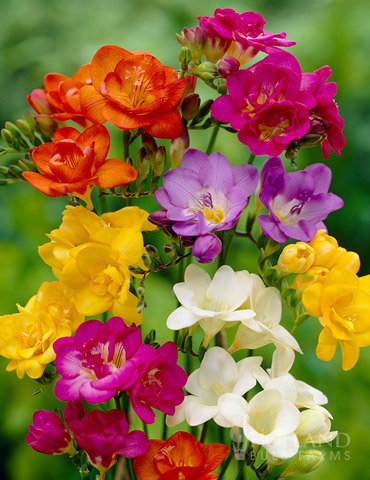 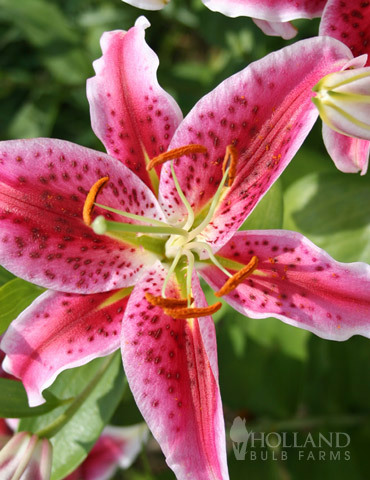 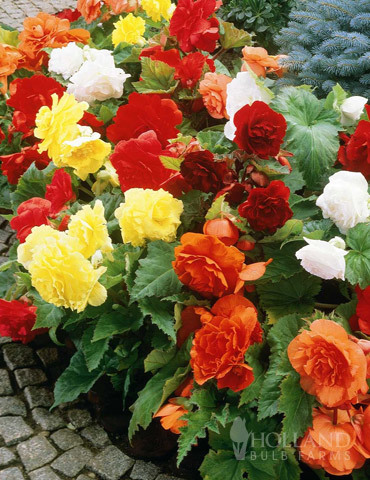 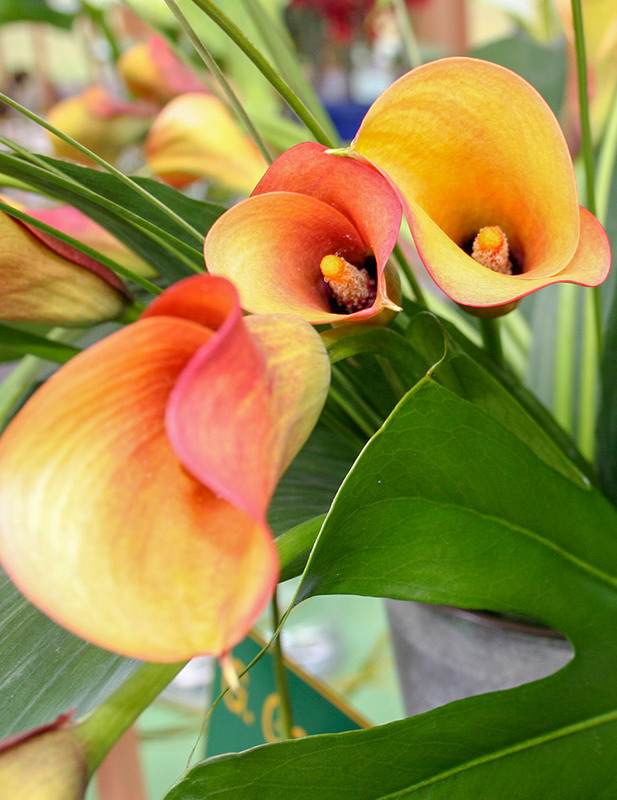 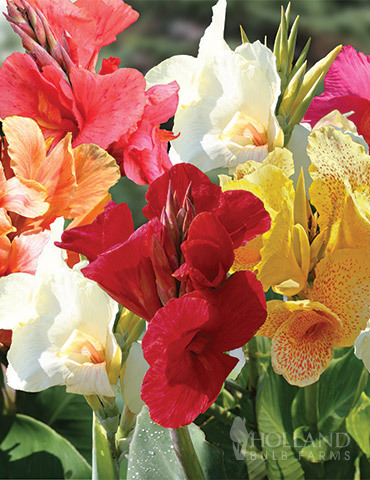 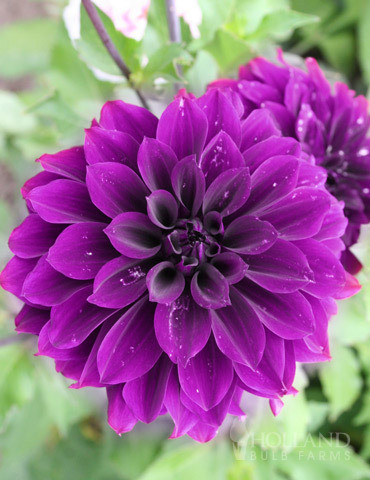 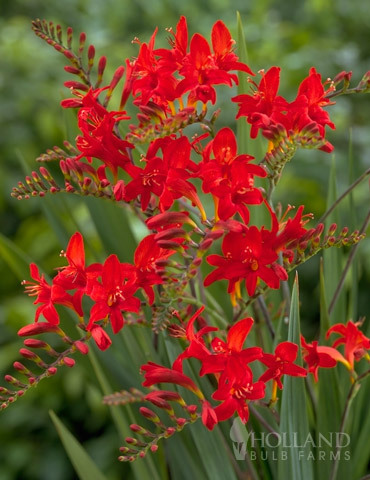 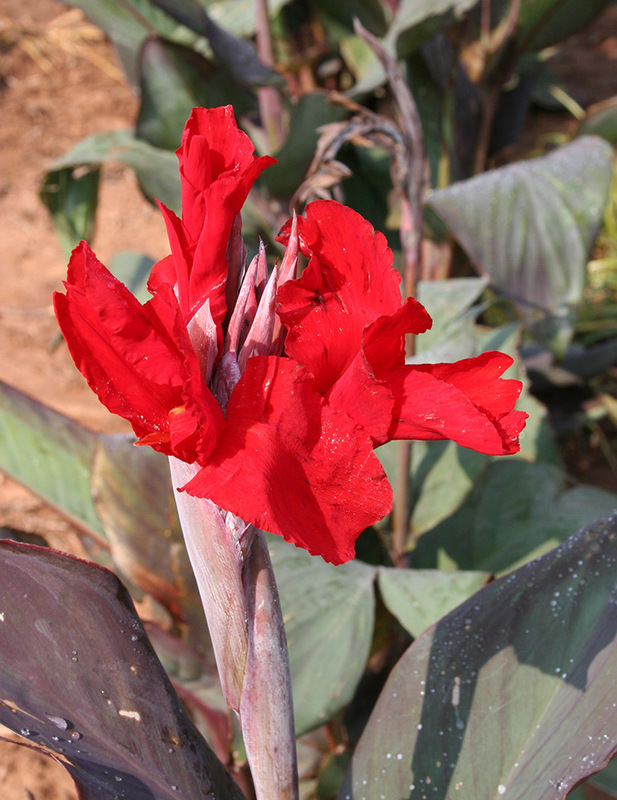 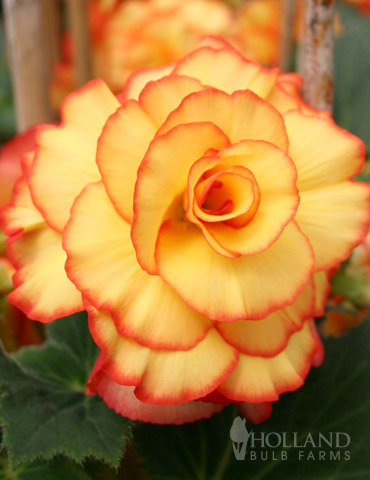 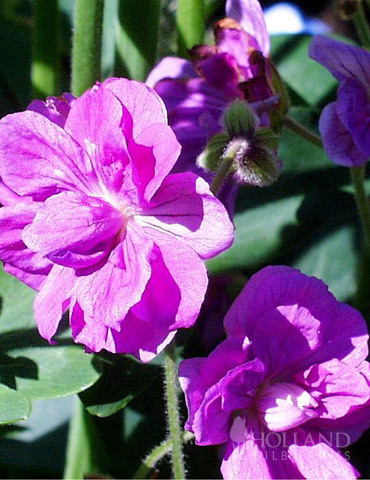 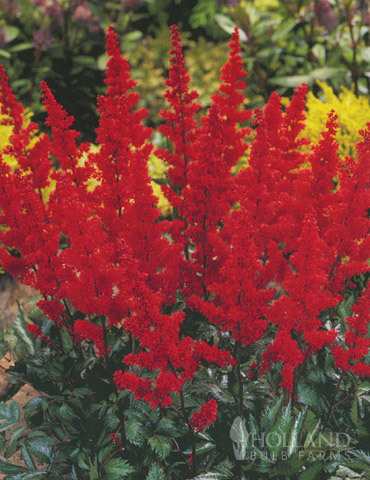 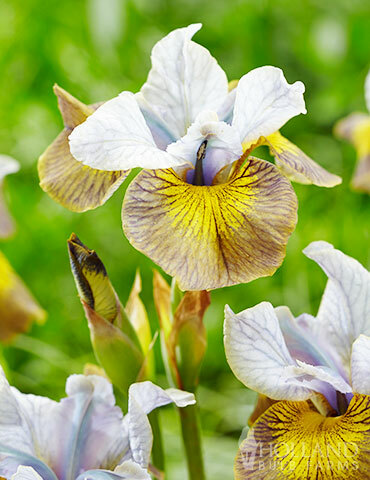 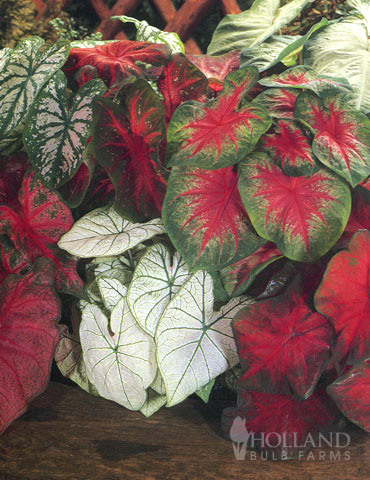 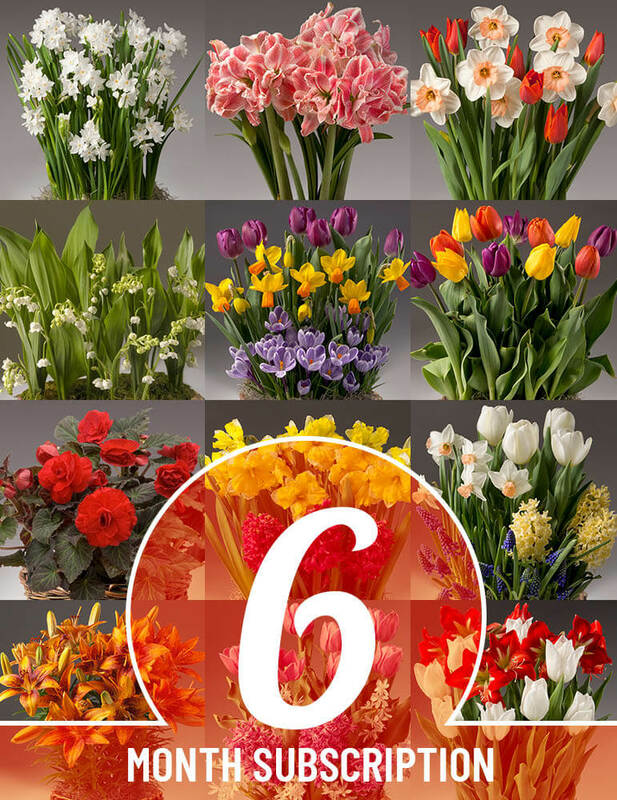 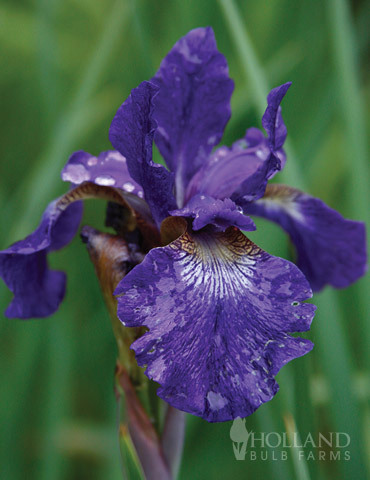 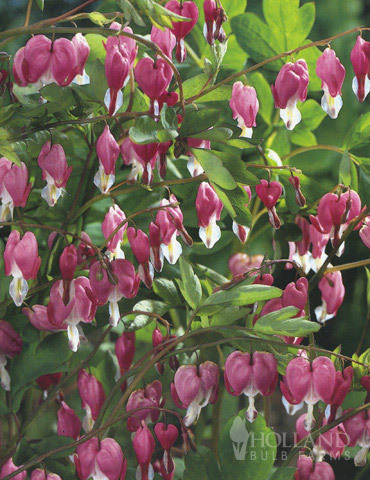 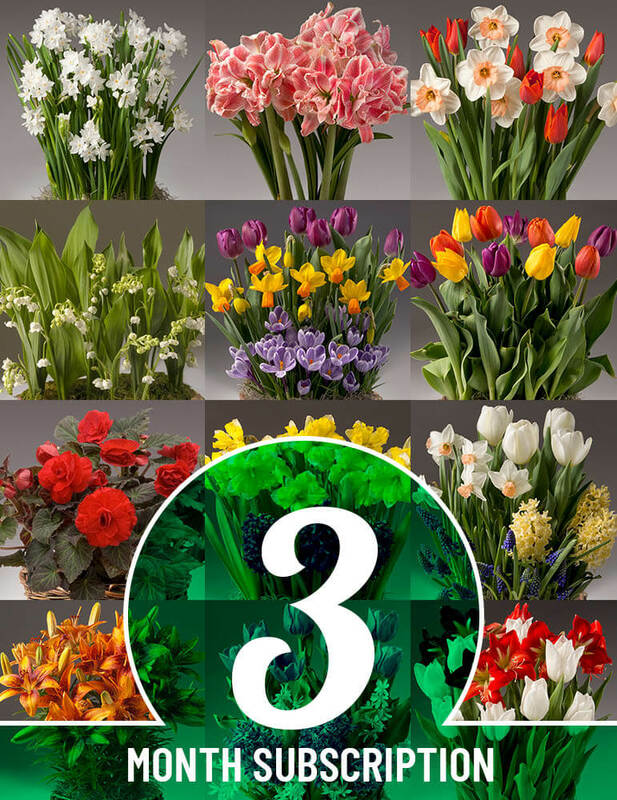 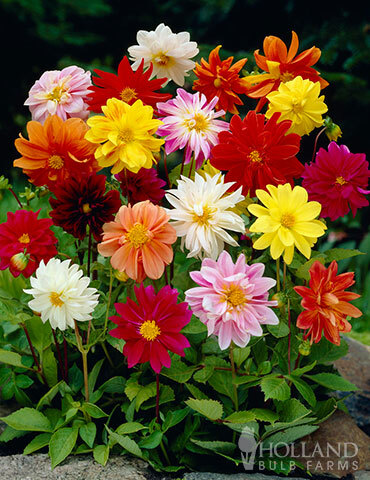 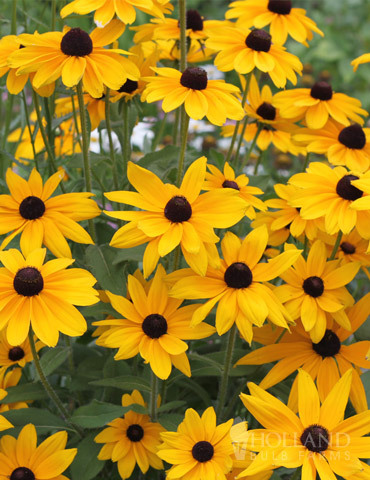 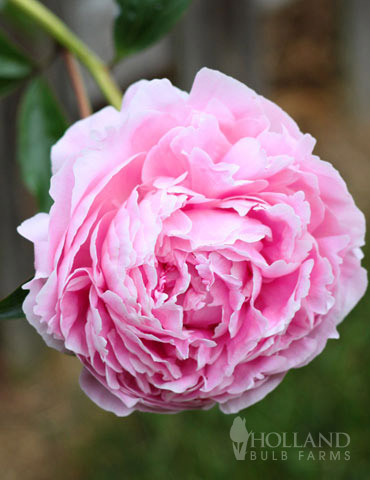 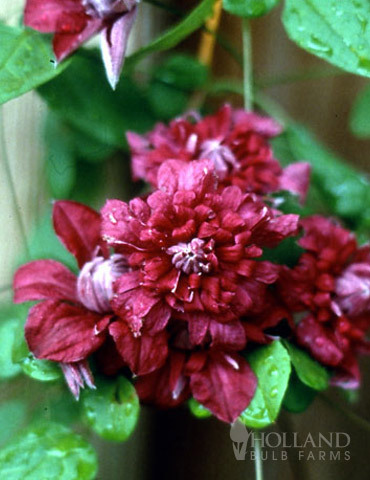 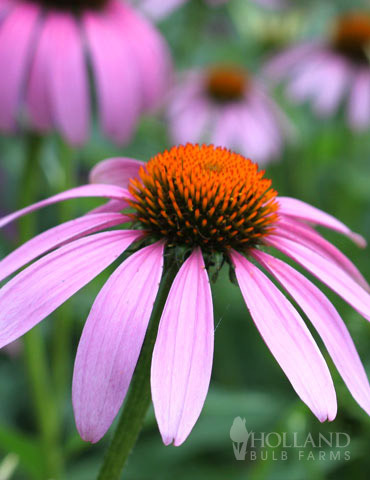 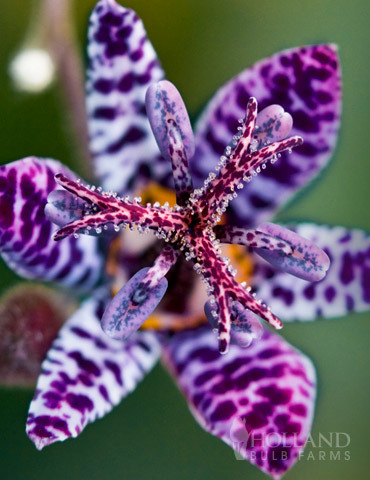 Gardeners in warm climates, hardiness zones 8 and above can plant them outside to enjoy for several seasons! 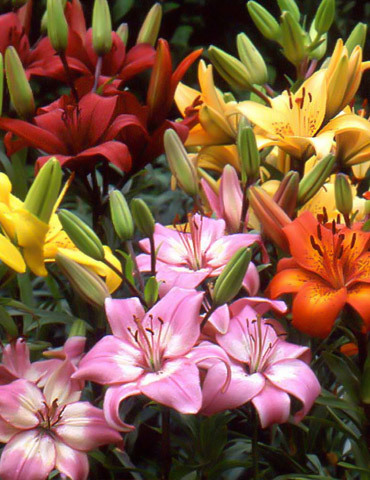 All of them bloomed and were beautiful! 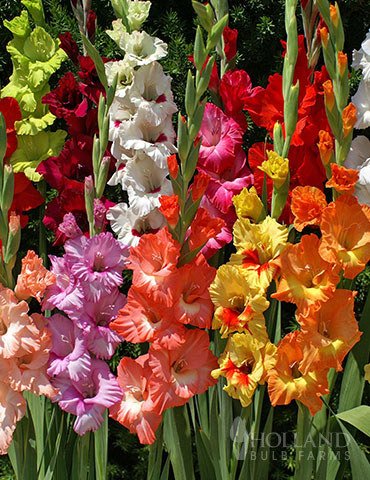 For the price we paid we ended up having 4 bowls full of flowers.